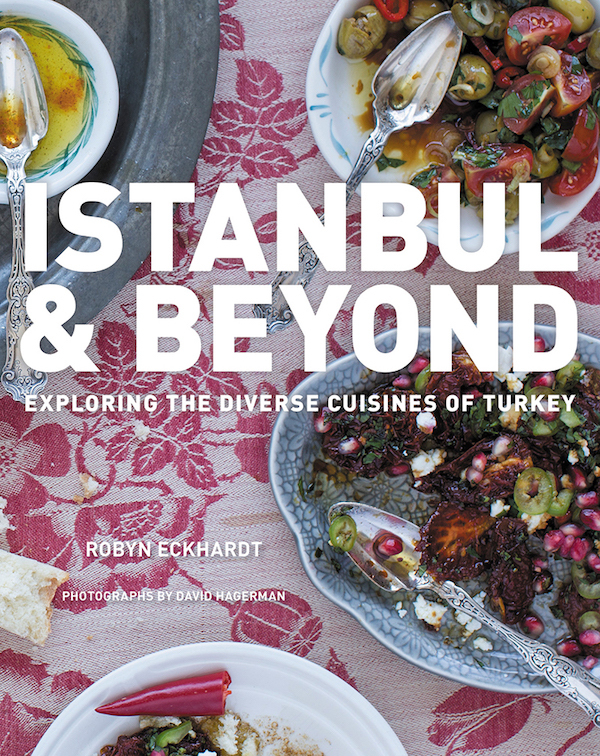 Istanbul & Beyond has been named as one of the top cookbooks of Fall 2017 by Epicurious, Publisher’s Weekly and Tasting Table. But the reason I’m so excited about it is that I’ve had wonderful food on my two trips to Turkey. There is so much beyond just the typical kebabs you find in Turkish restaurants in the US. Recently I spoke with author Robyn Eckhardt about the book.